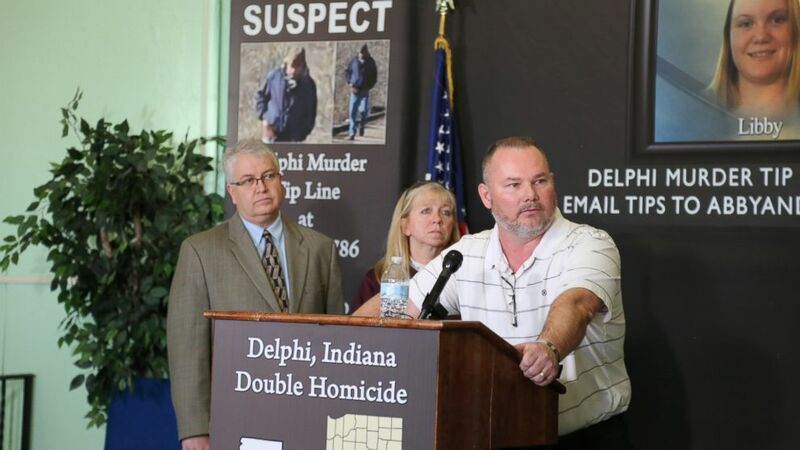 Two years after the shocking killings of two small-town Delphi, Indiana, eighth-graders, there's still been no arrest -- and their heartbroken families are desperate for the answers that will "complete the puzzle." Abby Williams, 13, and Libby German, 14, who had bonded through their volleyball team, were enjoying a day off from school on Feb. 13, 2017, when they vanished on a hiking trail near Delphi. (Lindsey Jacobson/ABC News) Photos of Abby Williams, left, and Libby German, right, at police headquarters in Delphi, Indiana. Their bodies were found the next day about 1 mile away from where authorities say they were led off the trail. 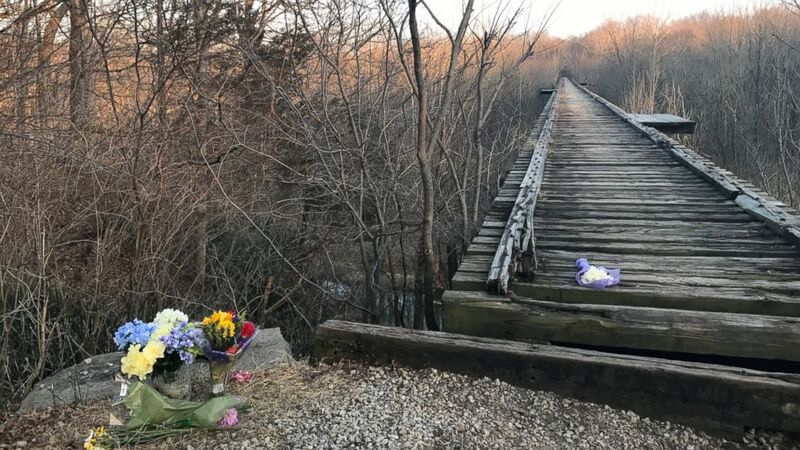 (Alex Perez/ABC News) Flowers sit by a bridge near Delphi, Ind. where Liberty German and Abigail Williams were seen before they were reported missing by their families on Feb. 13, 2017. 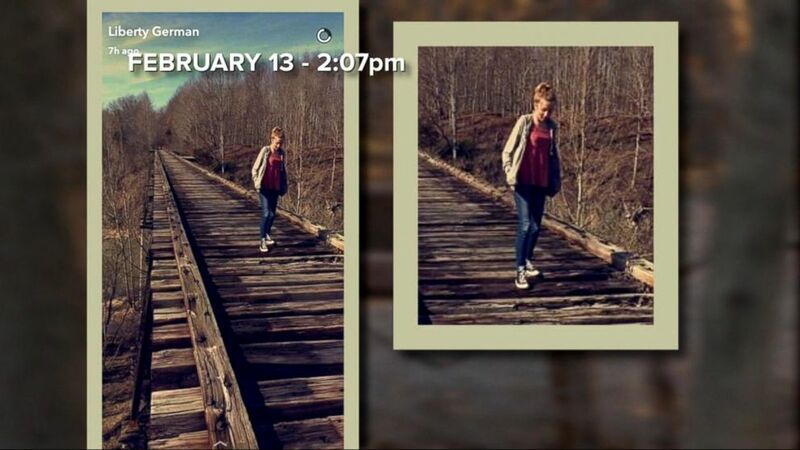 (ABC News) Abby Williams and Libby German snapped this photo on the bridge on the day they disappeared. Two years later, much about the case remains a mystery. 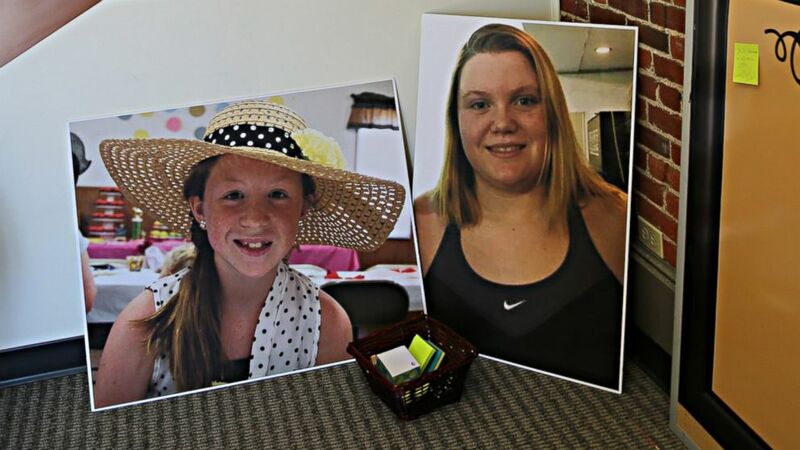 Police have not released details in the case, including how the girls died, because they don't want to ruin the integrity of the investigation. Authorities initially released a grainy image of someone seen on the trail the day the girls went missing who they say is a prime suspect, along with a chilling recording found on Libby's phone with just three words heard: "Down the hill." 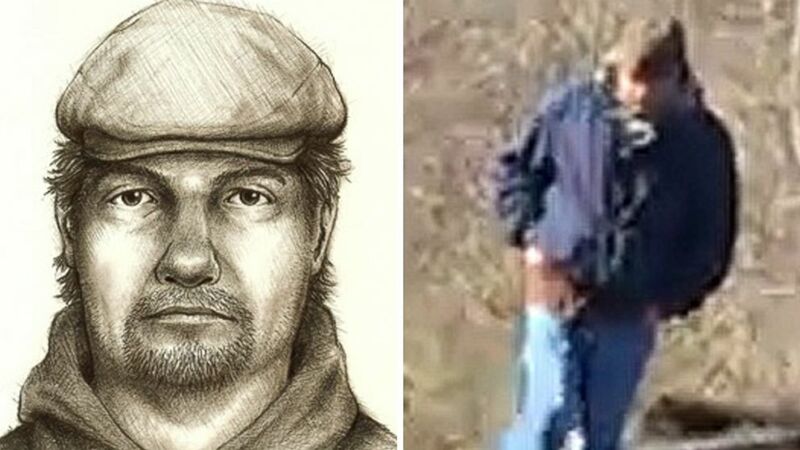 Police later provided a composite sketch of a man believed to be connected to the killings. With over 38,000 tips submitted, "this is not a cold case," Carroll County Prosecutor Nick McLeland said at a Wednesday news conference. "Information is our main weapon here," he said. "If you see something, say something." "There are countless people working on this every day," McLeland said, stressing he's confident the case will be solved. Indiana State Police Superintendent Doug Carter agreed, telling reporters he doesn't think this will turn into a decades-old cold case. "Somebody knows who this murderer is," he said. "If you're watching -- we're coming." 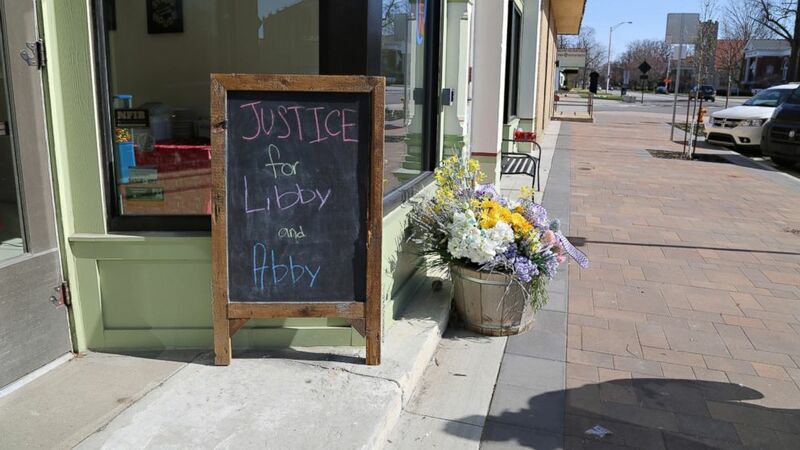 (Lindsey Jacobson/ABC News) A sign in Delphi, Indiana, for teens Abby Williams and Libby German, who were killed in Feb. 2017. But as the months tick by, "it doesn't really get any easier," Libby's grandfather, Mike Patty, told ABC News Monday. Libby, a gifted athlete who played volleyball, softball and soccer, lived with her grandparents, who had been her guardians since she was 3 years old. (Courtesy Becky Patty) An undated handout photo shows Libby German of Delphi, Ind., who was murdered in Feb. 2017. Patty said his family will spend the anniversary with "a lot of reflection." "That's about all we can do," he said. "We've got memories and lots of them. And lots of pictures. She may not be here physically with us, but she's always in our heart, always in our home. And we're gonna remember that." (Lindsey Jacobson/ABC News) Mike Patty, grandfather of slain teenager Libby German, speaks to reporters in Delphi, Ind., March 9, 2017. To honor Abby and Libby on the second anniversary of their death, their families decided to give back to the community with a food drive Wednesday -- something Libby herself was involved in. "It's just way to kind of honor and remember the girls," Patty said, and "a way to give back to the community. The community's always been so good to us." 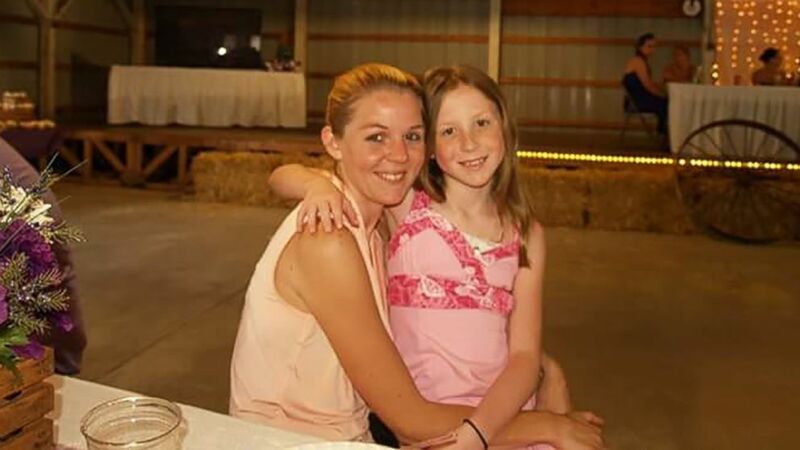 "We still love our community and thank them so much, and we just think the girls would be very proud that we remember them by giving back," added Abby's mother, Anna Williams. (Courtesy Anna Williams) An undated Christmas photo of Anna Williams and her daughter, Abby Williams. 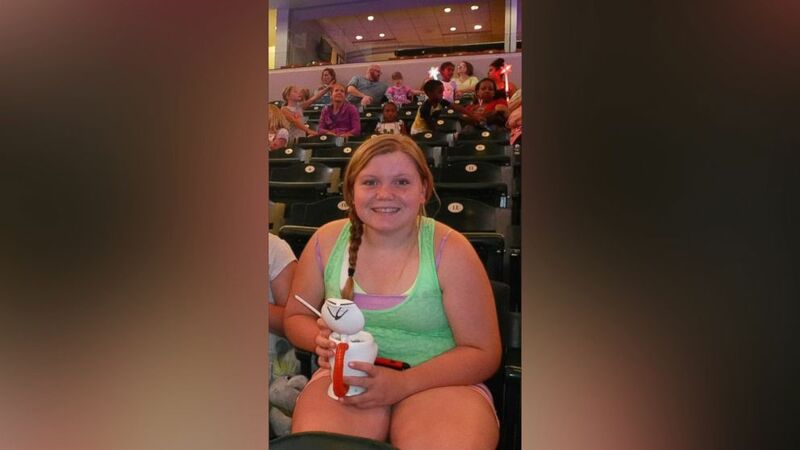 Abby, who loved volleyball and band, was described by her mother as respectful and kindhearted. "The last year, it's been different. Things are quieting down," Williams told ABC News Monday. "We actually have time to grieve." "We're all frustrated," she said. "It might still feel like we're in the same place, but I think of how many tips we've gone through, how many are still out there, still coming in, and I still have hope that we are on the right track." 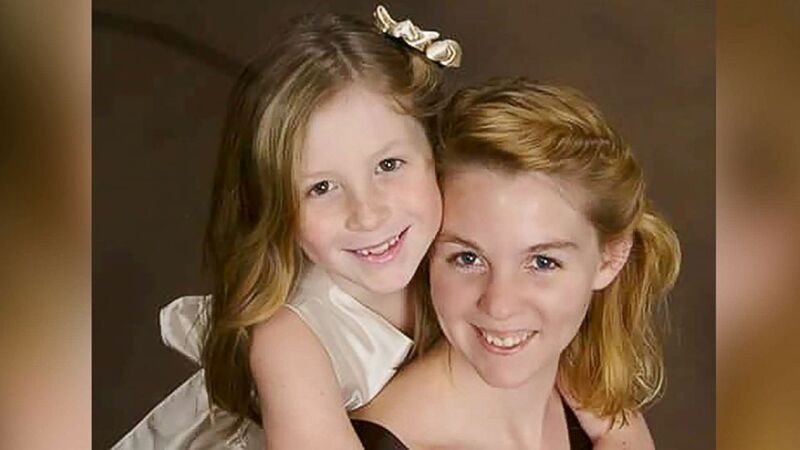 (Courtesy Anna Williams) An undated handout photo shows Anna Williams of Delphi, Ind., with her daughter, Abby Williams, who was murdered in Feb. 2017. "The detectives are still working on this, giving it 120 percent, and they'll keep doing so. So I'm still very confident," Williams said. "We're still 100 percent hopeful." Patty urged the public to "continue to stay vigilant." "Whatever small piece of information somebody may have, may be the piece that is really needed to complete the puzzle," Patty said. "Don't try to solve it in your own mind, let the police do that. Those guys have all the tools in their tool-belt to be able to run leads down." Tips can be submitted to AbbyandLibbyTip@cacoshrf.com. ABC News' Jenn Leong and Lindsey Jacobson contributed to this report.